Well, I sure have. There are so many great choices these days from Botox and Restylane to Juvederm and Voluma. These products can enhance shallow areas like cheeks, soften wrinkles and even help scars. The big news with fillers is that the guys are now lining up to try them as well. 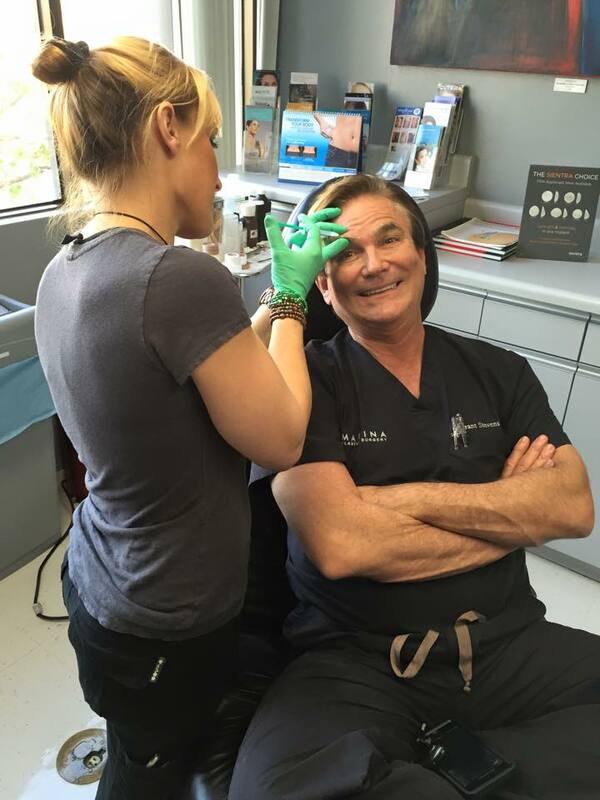 As I always say, men wear their resumes on their faces, so fillers are a great way to look better and more rested. You can read about the different types of fillers here to see what’s right for you. I am so enamored with fillers myself that Cory is helping me to look my best by helping me practice what I preach.